Looking for the perfect gift? Give the gift of Sixthman to your friends and family for birthdays, holidays, or for no reason at all! 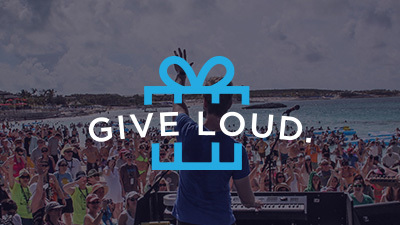 Purchase a Sixthman Digital Gift Card and enable your recipient to LIVE LOUD on the music vacation of their dreams! Sixthman Gift Cards can be used as a payment on a reservation. Gift cards used on reservations already paid in full will have the amount applied as on board credit to cover drinks, merchandise, spa treatments, excursions, specialty dining and more!& The gift cards have no fees. For more information, go to Sixthman.net/giftcard.